This summer, the Vail Valley’s only Forbes Five-Star Spa at Four Seasons Resort and Residences Vail takes relaxation to a whole new level. The 13-room Spa is offering unique new Colorado-inspired experiences guaranteed to relax, renew and restore well-being. The Spa is a hidden sanctuary, where natural light and earth tones complement the great outdoors, with stunning views of the surrounding majestic mountains. Their spacious Slumber Room is complete with comfy lounge chairs, cozy blankets and soft lighting for a haven of calm, while their organic treatments focus on preserving the delicate balance of hydration and nourishment – especially important in their alpine climate. Looking for a romantic evening for two, to celebrate an anniversary perhaps? Find solitude and complete relaxation after hours with a complete buyout of the Spa. The journey begins as your private Spa Butler for the evening provides an orientation of the space. Enjoy exclusive use of the Spa facilities such as the Plunge Pools, Eucalyptus Steam Room, Tranquility Lounge, Slumber Room, and Sauna. Indulge in heavy hors d’ouvres by Flame Restaurant, the Resort’s signature steakhouse, at the Relaxation Garden before your Couples Romance Ritual treatment. The evening includes a bottle of prosecco and chocolate covered strawberries, as well as a take-home gift. This experience is available for individuals and couples from 7:00 pm until 11:00 pm nightly, beginning at $1,995.00 per couple. 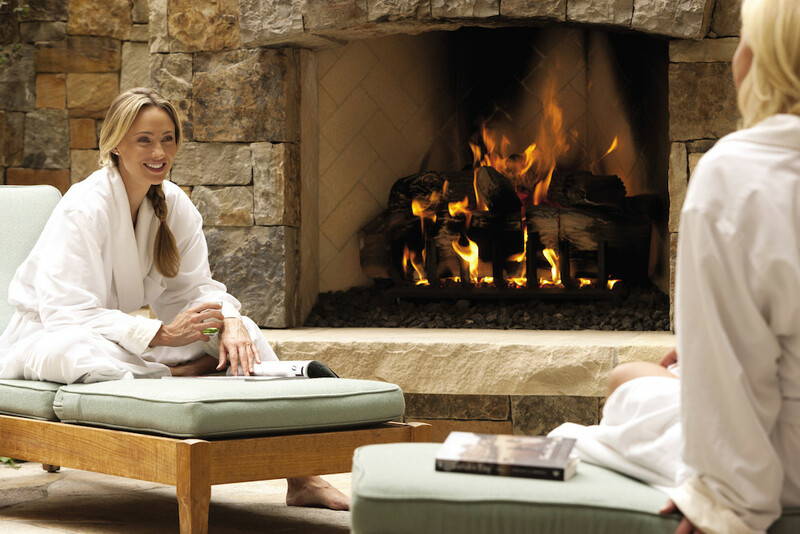 Contact the Spa directly at spa.vail@fourseasons.com for details and reservations. Colorado is known for its Palisade Peaches in the summer, so the Spa has taken this coveted fruit and created a treatment high in Vitamin C.
Fresh peaches from the Farmers’ Market are handpicked by the Resort’s culinarians and brought back to the Resort where they are used in this 80-minute treatment. Beginning with a peach infused scrub, the treatment is then followed by a warm rinse. 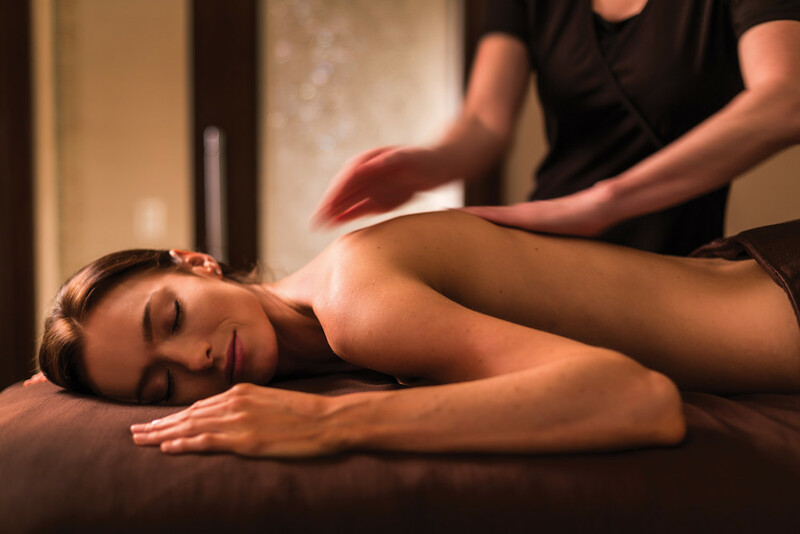 The journey includes a rejuvenating massage and concludes with a luxuriating wrap. Afterward, enjoy a refreshing peach flavored cocktail or housemade peach sorbet! Available July and August, $280. For reservations, call 970.477.8630. Could Flying This Plane Slow Down Cognitive Aging?